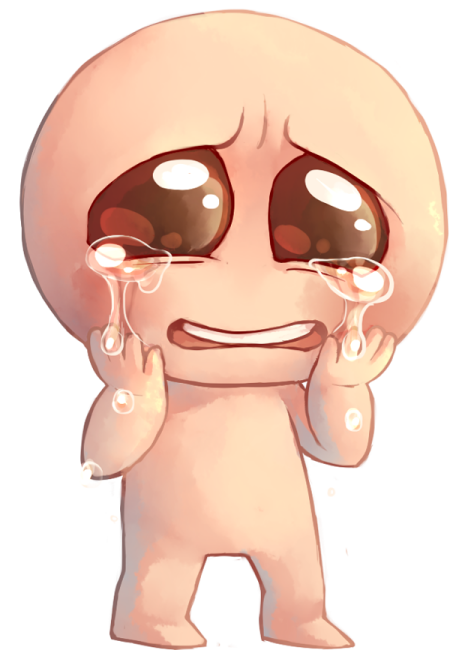 I've gotten into playing Binding of Isaac again. It's so good. B... Binding of Isaac? Are you serious?? What i'm saying is, i'm sacredly glad that you drew TBOI related artwork. I'm not sure, but i'm certain that this is very first for me. You drawing such artwork. The Background and the Bloody Pile of Meat is just gorgeous and sweet enough to look at. Excellent drawing! I haven't seen that artwork before. Isaac is a cutie! And i can expect you to draw more of TBOI, if the time's right. Nice work! Been replaying this game lately for some reason. He looks so cute! Your style really suits the game! !